for $279,900 with 4 bedrooms and 2 full baths. 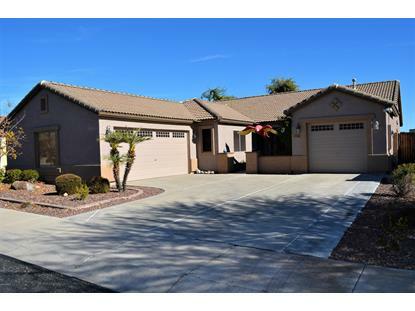 This 1,993 square foot home was built in 2004 on a lot size of 7730.00 Sqft. Reduced $5000! 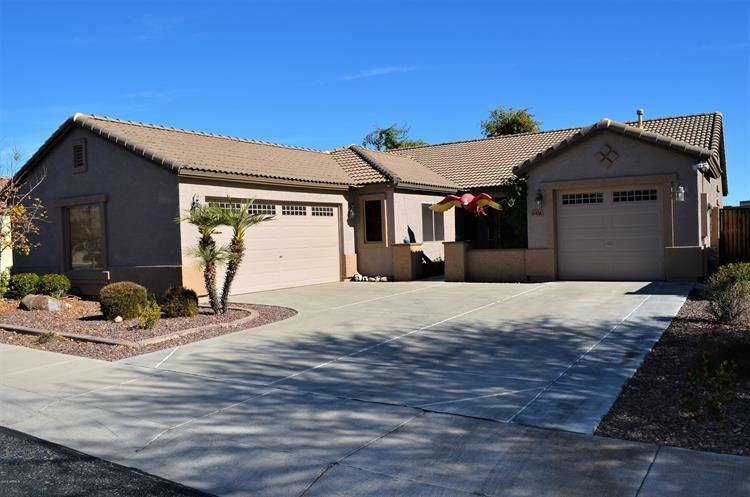 Highly Desirable 1993 SF Upgraded Coronado Model in Surprise Farms. The split floor plan features 4 bedrooms, two bathrooms, a large open living room and a family room, custom kitchen island with seating and extra storage. The master suite has added room with a bay pop out, ceiling fan, and plantation shutters. The master bath has double sinks, extended size shower and extra linen storage, private toilet room and walk in closet. Outside you will find a covered patio with built in BBQ and ceiling fan, paver path leads to an entertaining area with a firepit and extra seating. Still plenty of room in the grassy back yard for kids, dogs, and even a couple of turtles. More storage on the side behind the RV gate, where you can easily park a boat, trailer or camper.